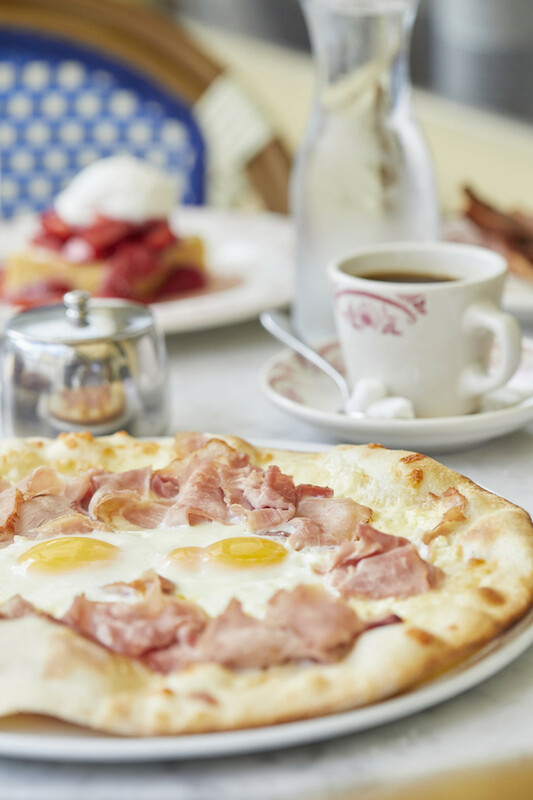 Having been a New Yorker for 11 years, I know brunch is a critical part of any weekend agenda. It was usually a Sunday activity that started around mid-day and led to walking around or shopping or exploring the city. 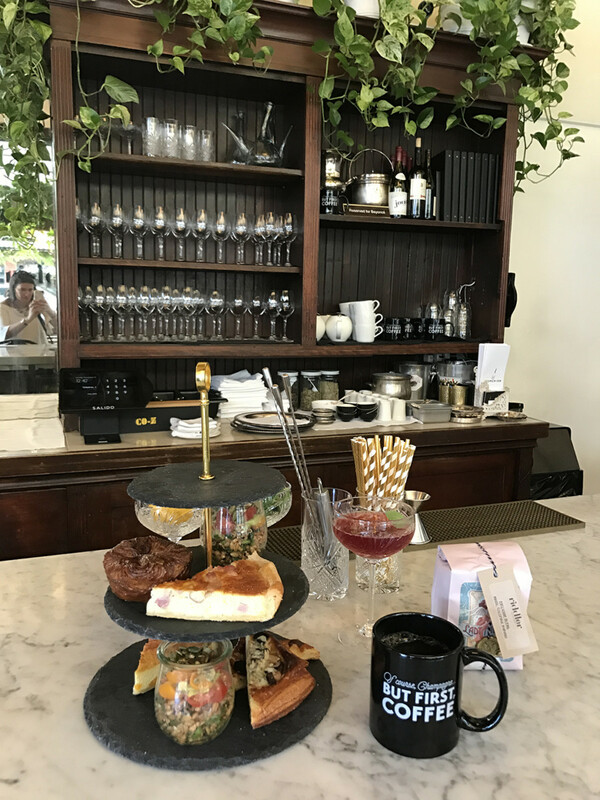 Regardless, life in California is not so different from life in New York, although I do think people don’t booze as much on weekend brunch here in San Francisco as they are usually heading for a hike or some outdoor activity post brunch…. You gotta love California living. 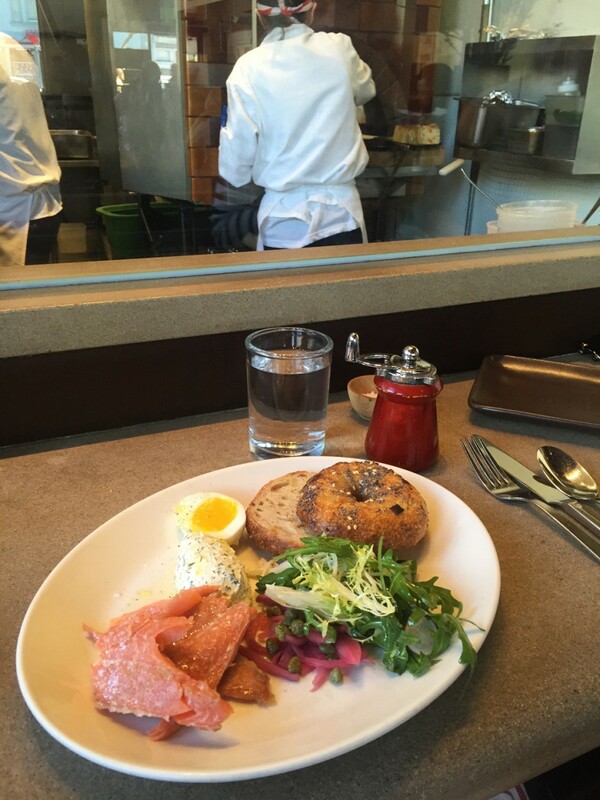 Regardless, here are my Top 10 San Francisco Brunch recommendations. Like all my Top 10 lists, this will change frequently, and there is no order to the list, they are all fabulous for different reasons. Happy brunching!!! 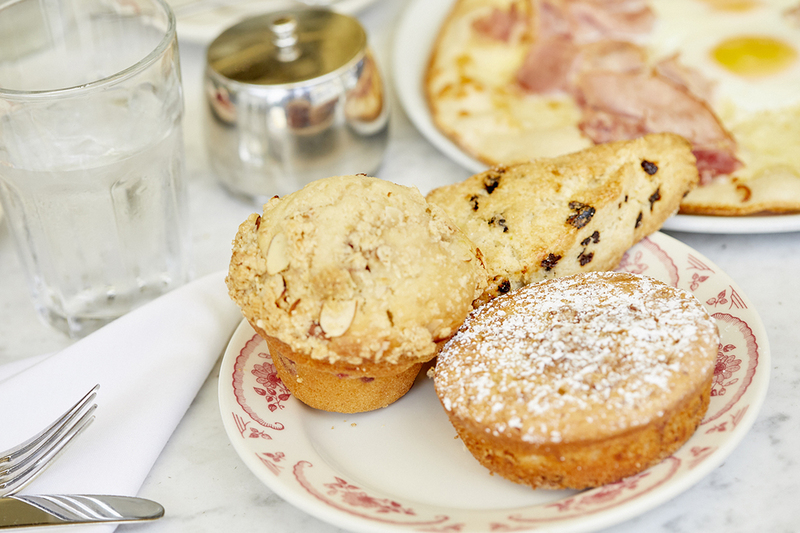 Having been a New Yorker for 11 years, I know brunch is a critical part of any weekend agenda. It was usually a Sunday activity that started around mid-day and led to walking around or shopping or exploring the city. 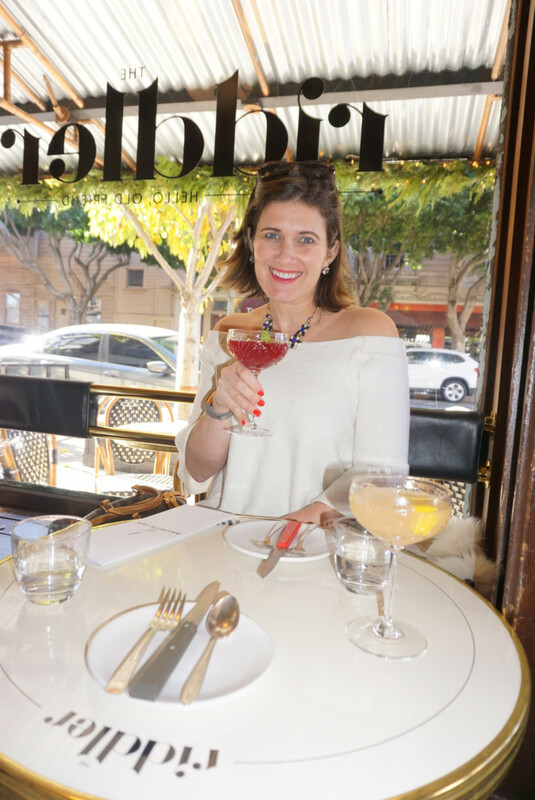 Regardless, life in California is not so different from life in New York, although I do think people don’t booze as much on weekend brunches here in San Francisco as they are usually heading for a hike or some outdoor activity post brunch…. You gotta love California living. 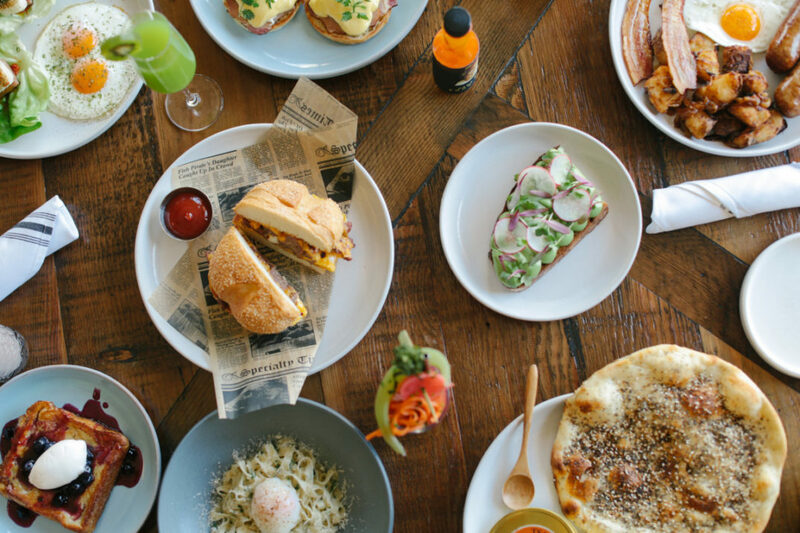 Regardless, here are my Top 10 San Francisco Brunch recommendations. Like all my Top 10 lists, this will change frequently, and there is no order to the list, they are all fabulous for different reasons. Happy brunching!!! 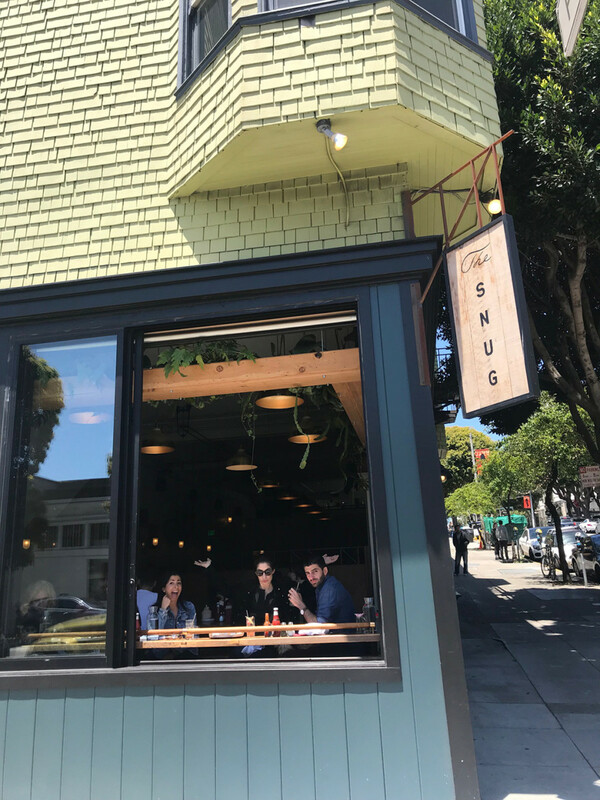 The Snug SF recently launched a brunch on Saturdays and Sundays from 11am until 3pm and it’s fabulous. Note, there are no reservations so plan to wait a bit, but it’s worth the wait. I just went and loved my meal, the lively scene and of course their cocktails. 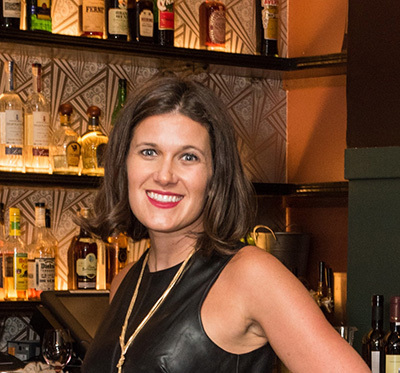 If you’re not familiar with the Snug’s amazing cocktails, get familiar they are fabulous! Read more about the Snug’s killer cocktails on my Best San Francisco Cocktail post here. 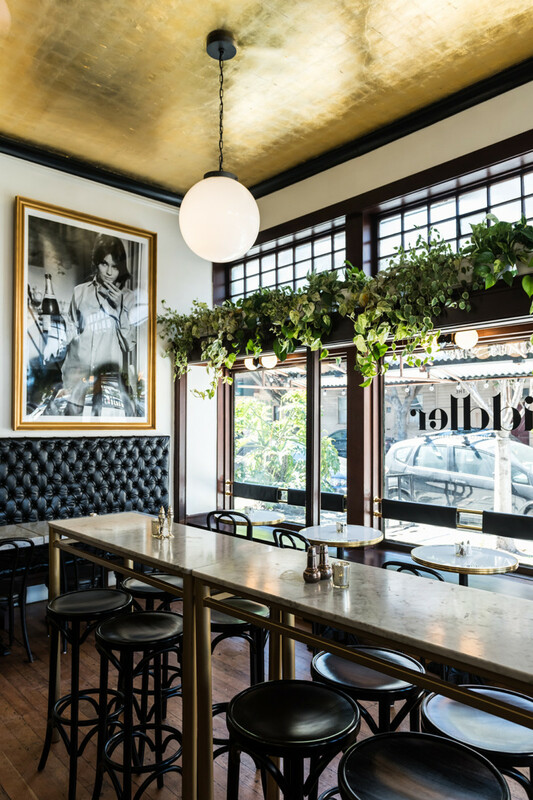 2301 Fillmore St, San Francisco, CA 94115. 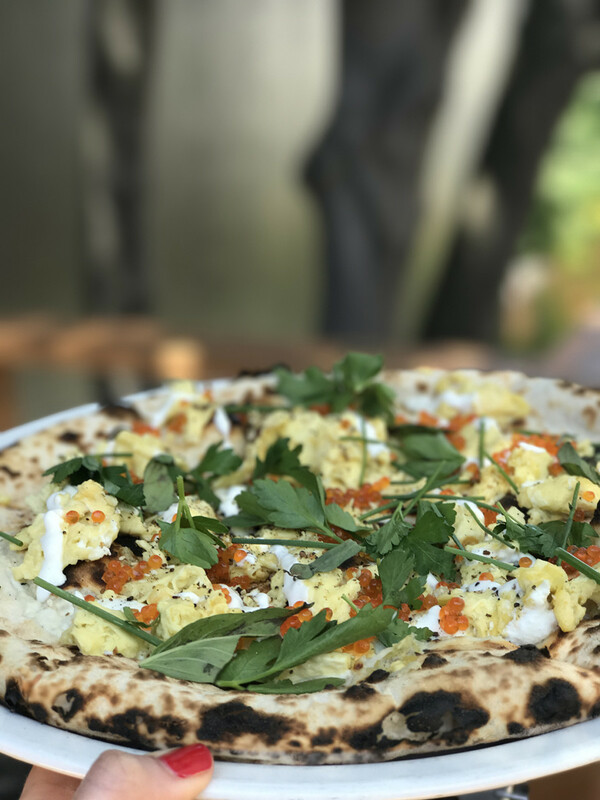 I suggest starting out with the incredible Everything Flat Bread with Cauliflower Schmear and Caviar. This was over the top amazing! 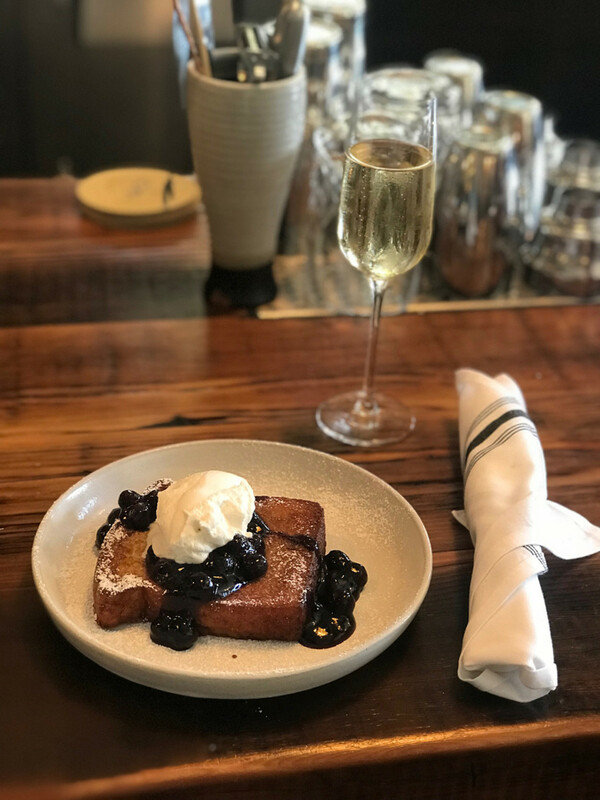 The French Toast with bourbon creme and blueberries. This was incredible. I’m not usually a sweet breakfast girl but had to try this and I’m glad I did! 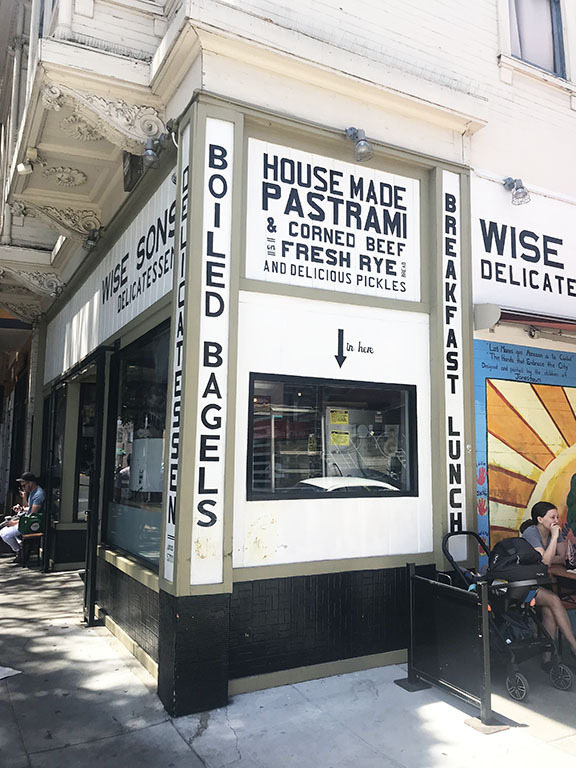 Wise Sons Jewish Delicatessen is a San Francisco deli with an amazing brunch I highly recommend! 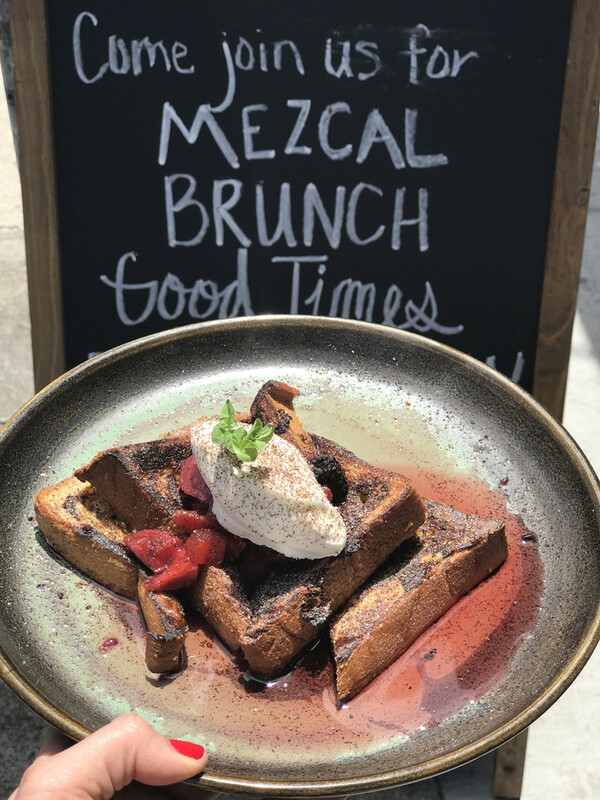 It’s not a spot that would have come to mind when I first thought about where to brunch but after visiting it’s spot on. 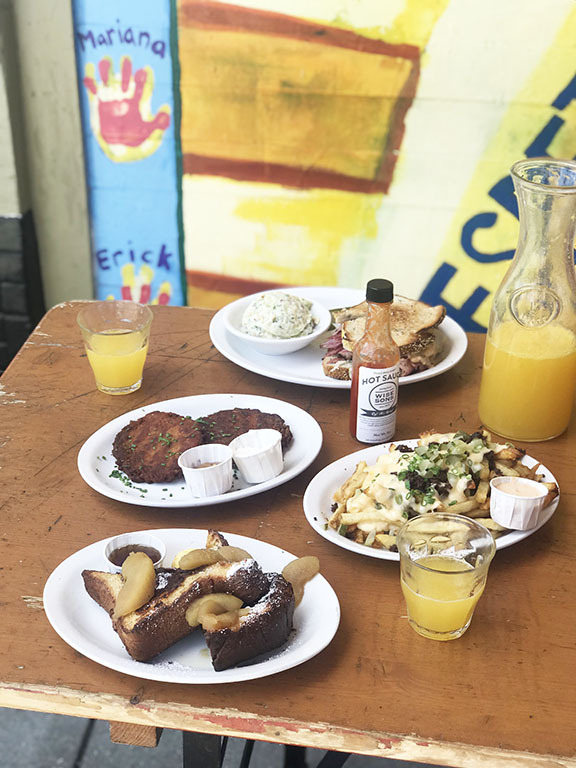 They not only have amazing deli options (great bagels, pastrami…) but their french toast is amazing, as are their potato latkes and other yummy brunch items. Go and see for yourself! multiple locations, 24th Street, Fillmore Street & Hayes Valley, San Francisco. 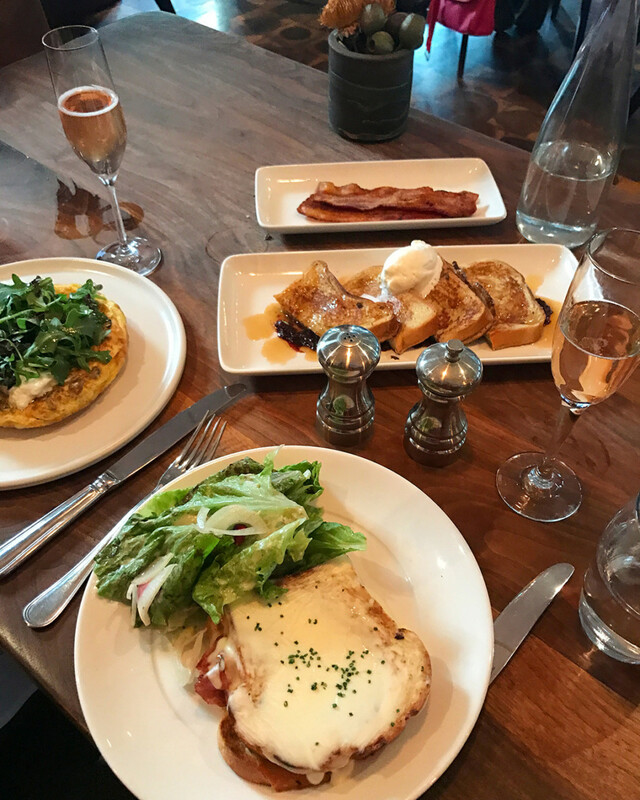 Our incredible brunch spread. I highly recommend both the sweets and the savory. Also thePastrami Cheese French fries were to die for! 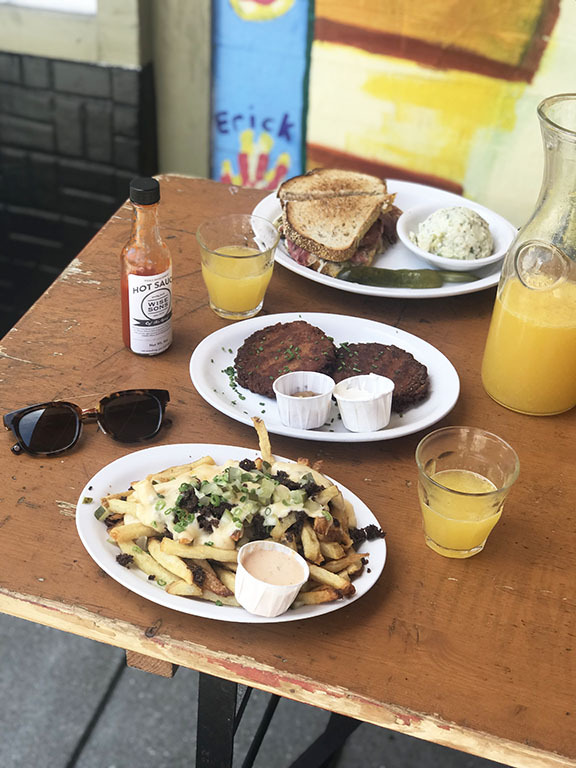 The not to be missed Challah French Toast, Potato Latkes (which were also amazing) and the Pastrami Cheese French fries. 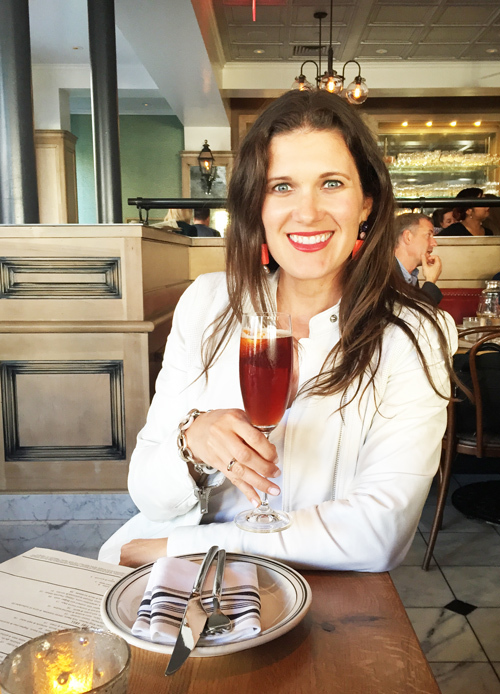 Cheers to the perfect start to my Sunday, brunching at The Riddler with my dear friend Jill and having a blast! Cheers to our fabulous ladies of leisure brunch. 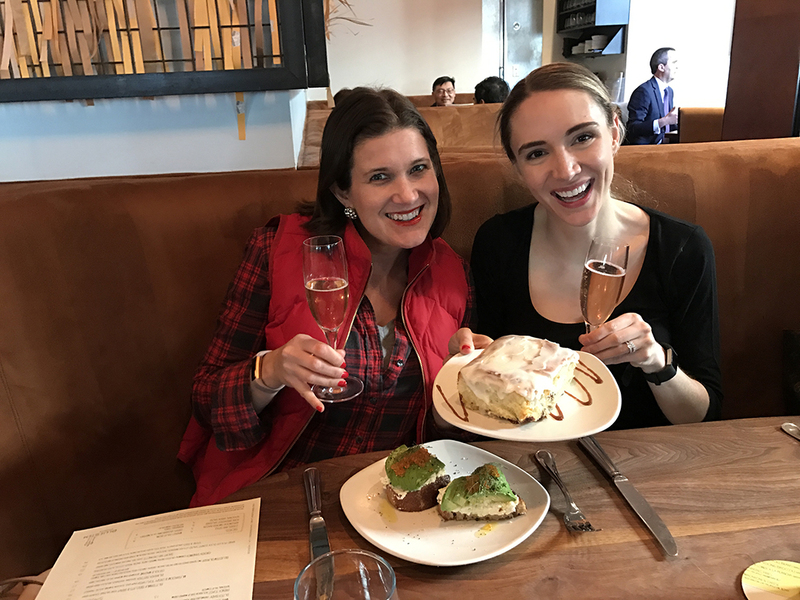 We started out with delicious Roederer Estate Rose (which we had a few glasses of) and the fun began…. 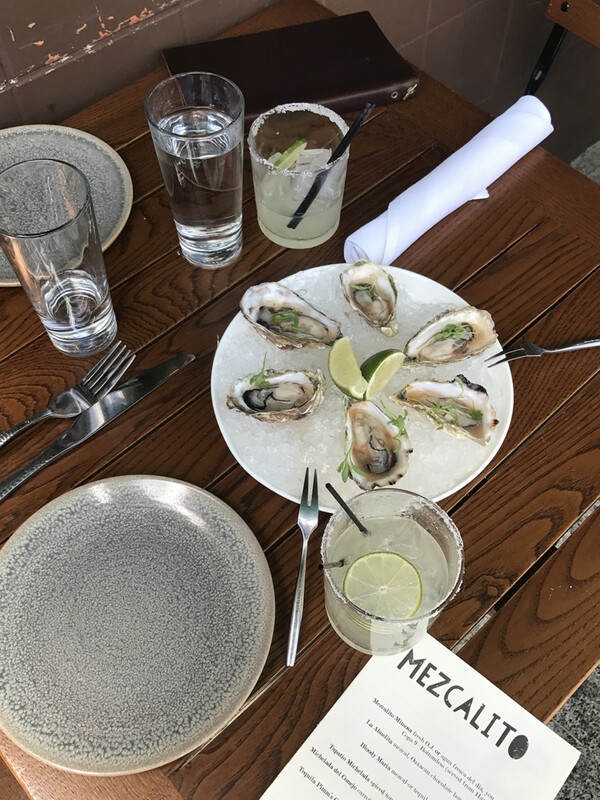 Mezcalito is hands down my favorite spot for brunch on Polk Street. 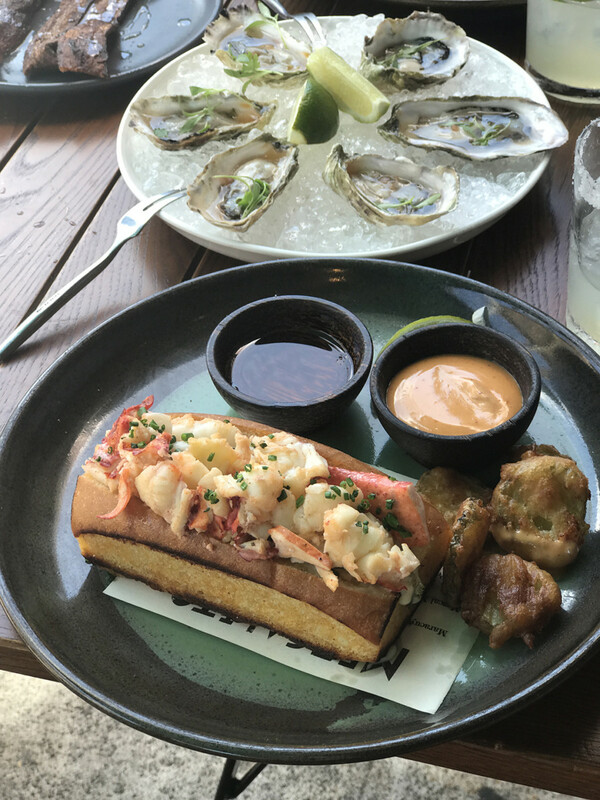 With one of the best burgers in the city (read more about it on my Top 10 San Francisco Burger list) a killer Lobster Roll (read more on my Top San Francisco Lobster Roll post), and an overall great dining scene, this is truly a gem… I adore it! Go check it out and see what you think! 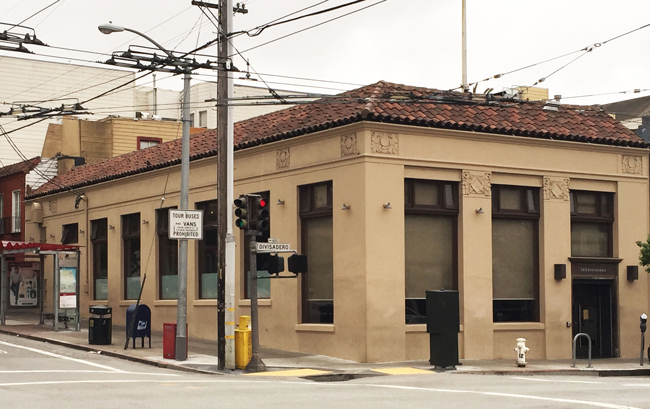 2323 Polk St, San Francisco, CA. 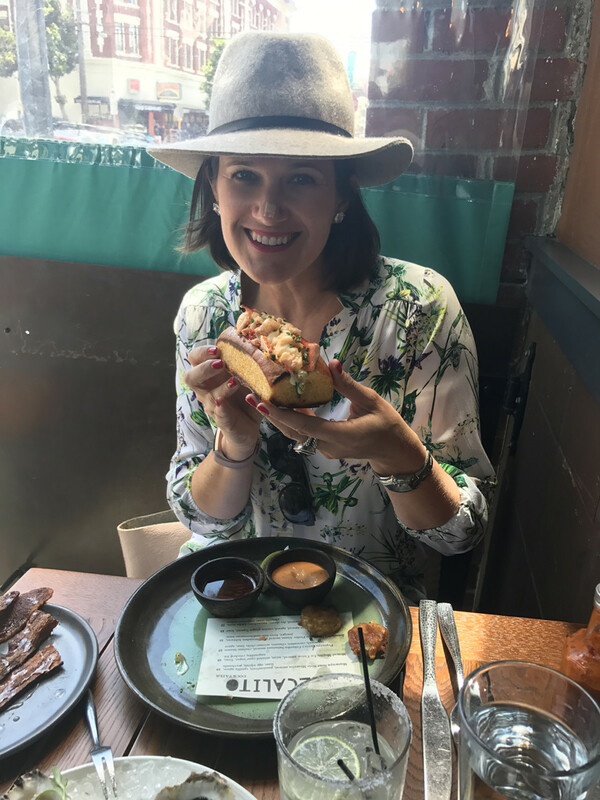 I am such a happy girl enjoying their delicious Lobster Roll during my brunch visit. 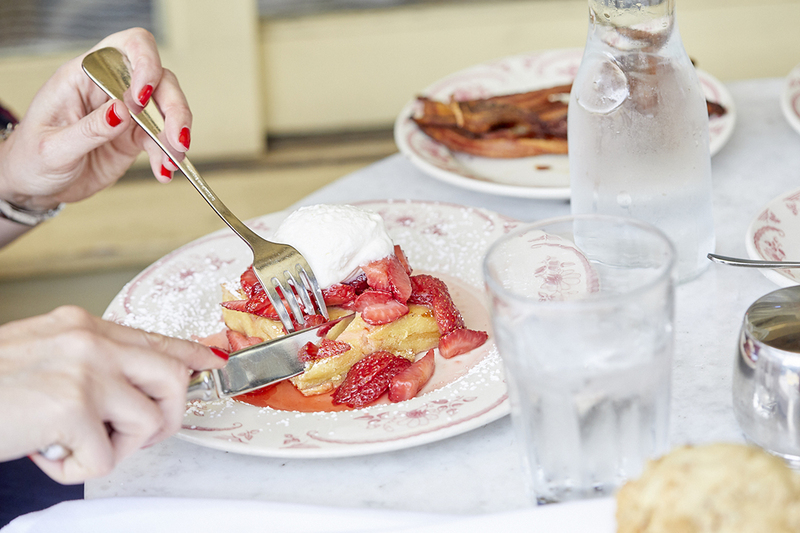 The French Toast is another MUST on the brunch menu. I am not even a sweet breakfast girl, but I could not stop eating this yumminess. The cream on top, plus the bread soaked in total flavorfullness makes it super delicious. 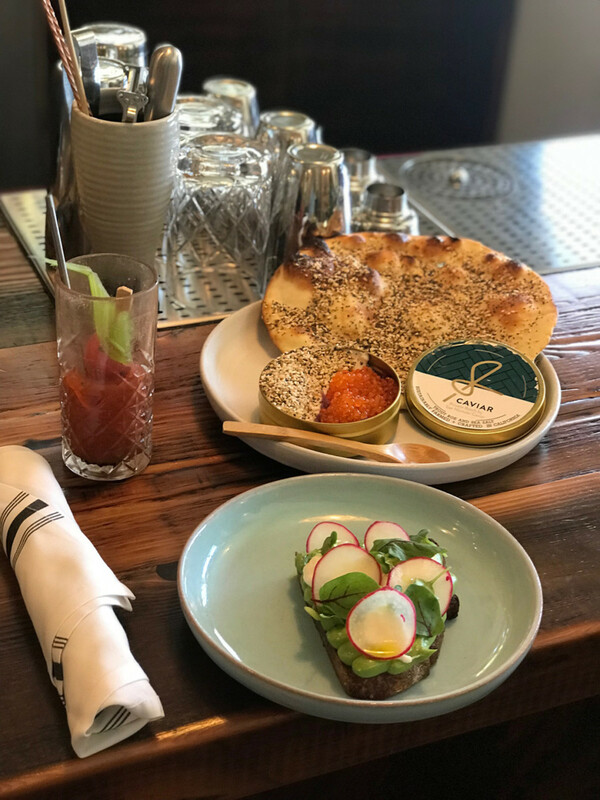 The best brunch on Hyde Street, Stones Throw. 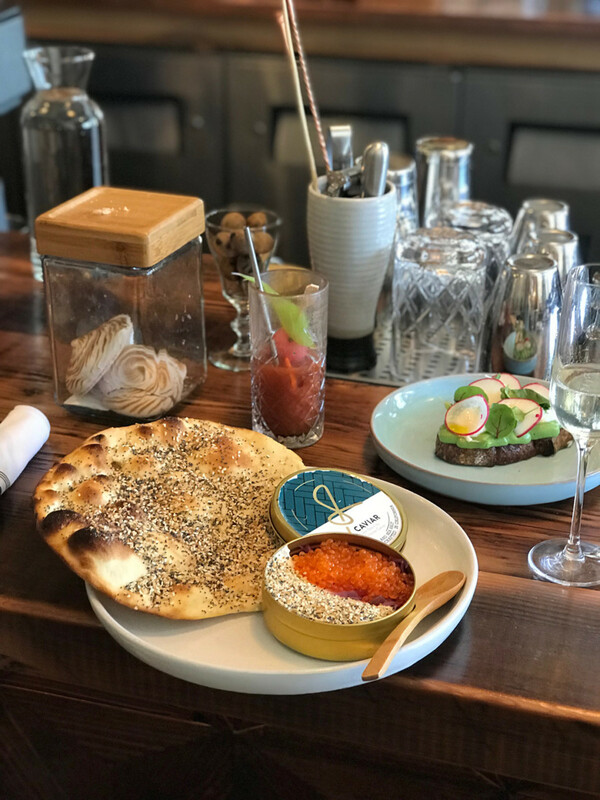 If you’re looking for a great brunch in Russian Hill, I suggest checking out Stones Throw. This is always bumping so you’re guaranteed a great scene, a yummy menu (I recommend the donuts and burger), and an over all great experience. 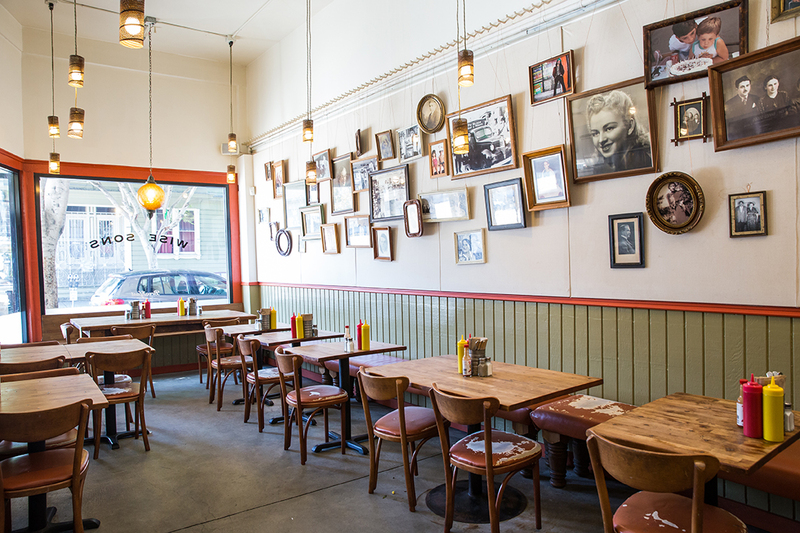 They also have a great dinner, so you really can’t go wrong with any meal at Stones Throw San Francisco. 1896 Hyde St, San Francisco, CA. The “Da Burger” aka “Da Disaster” burger which is delicious! 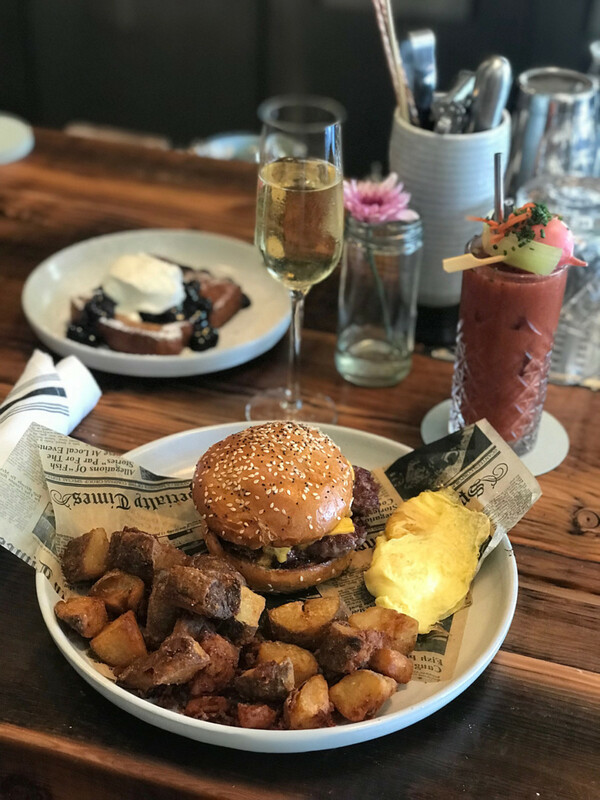 Eggs are always a good idea when brunchin’! 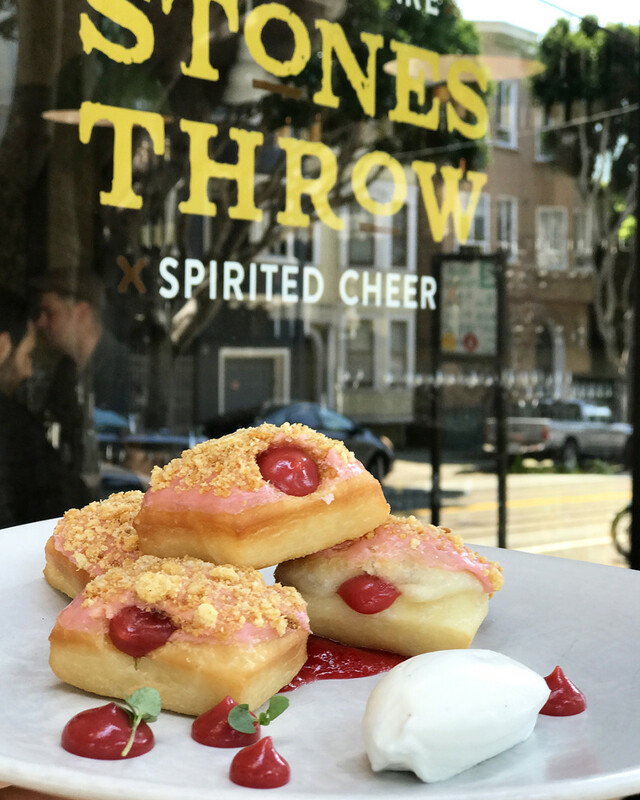 The strawberry shortcake doughnuts. These are life changing. 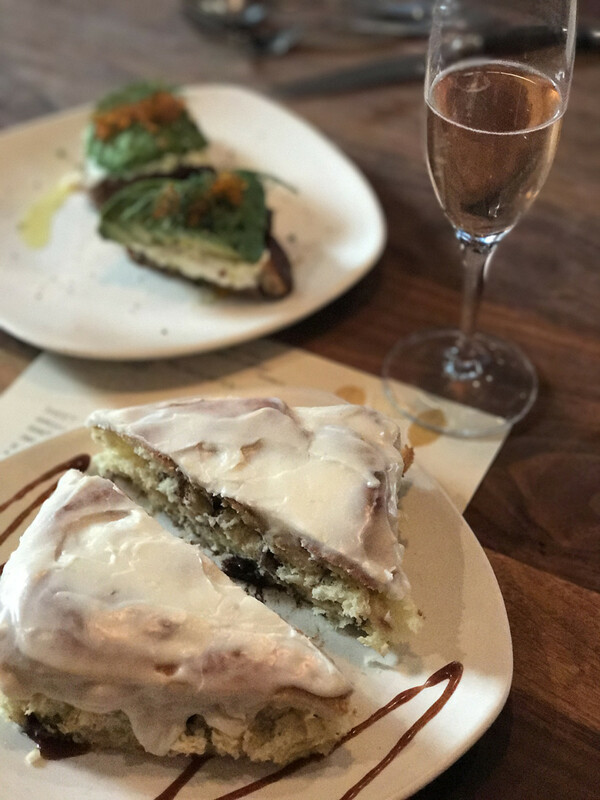 You can not have brunch at Stones Throw without trying these! 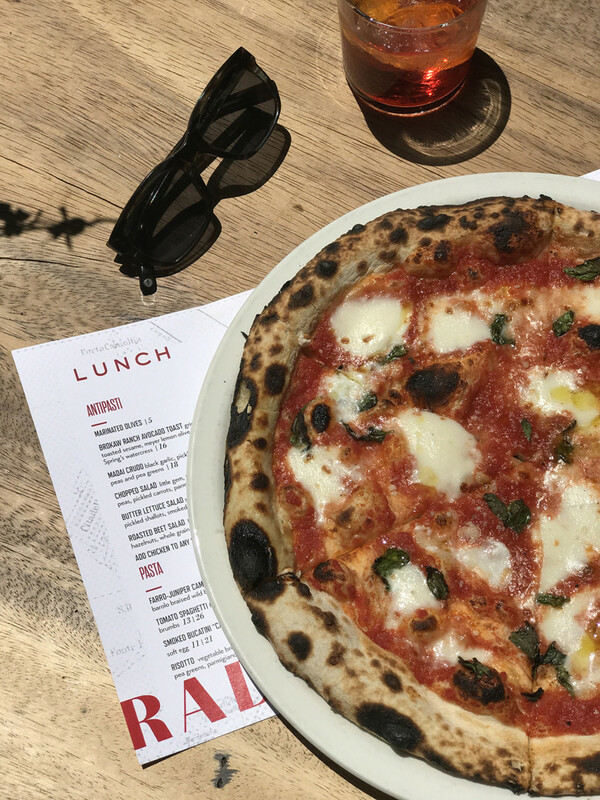 Most of us San Franciscans crave a sunny warm setting since, let’s be honest, we don’t typically get 70 – 80 degree weather. 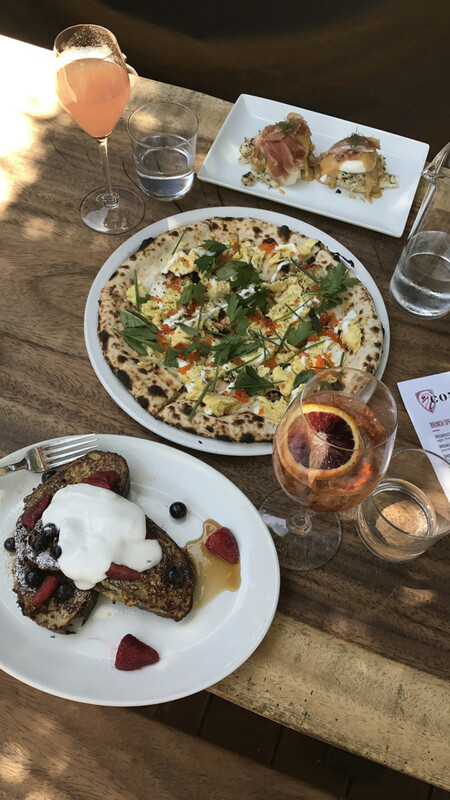 Contrada has the best, most incredible garden setting for brunch. 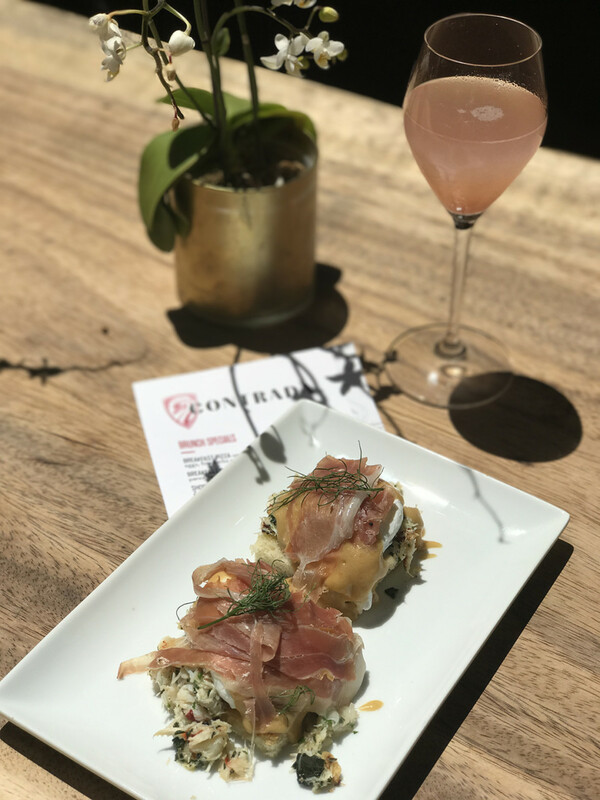 I recently experienced the most amazing summer brunch at Contrada on Union Street. 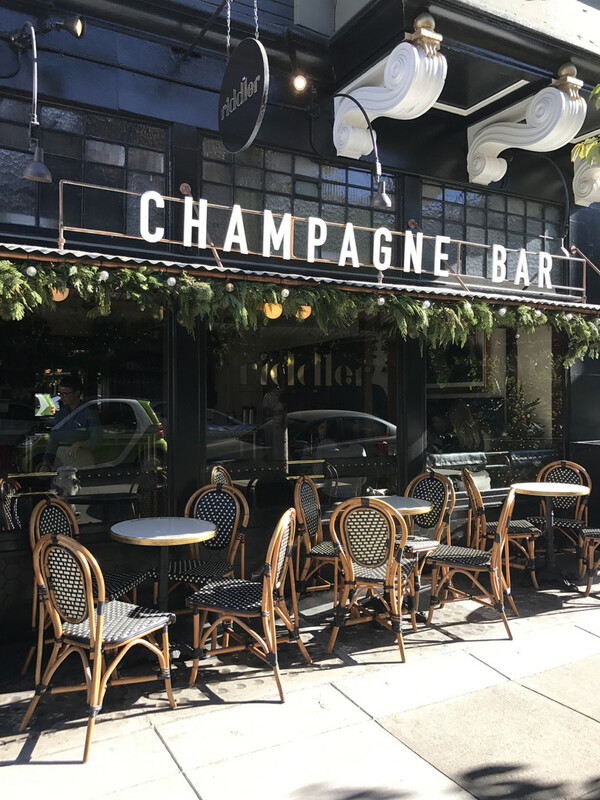 They have a spectacular back patio with amazing sun and protection from the wind which makes for a fabulous weekend brunch or lunch spot. 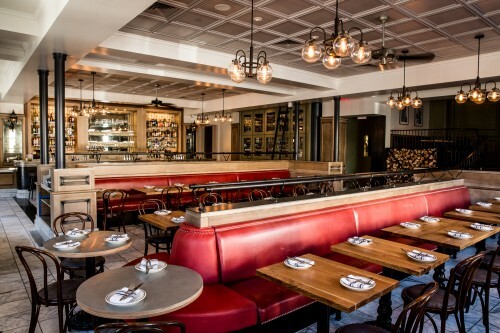 Not to mention, the brunch menu includes their entire menu PLUS a few special brunch items such as the breakfast pizza with caviar, craime fraiche and scrambled eggs, the Dungeness Crab Benedict with a lobster hollandaise sauce, and the brioche french toast. 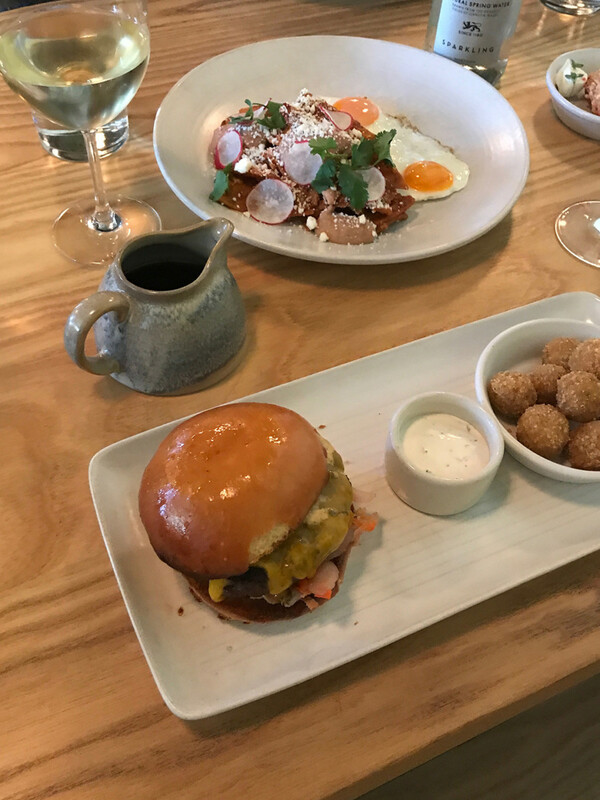 I tried all of the brunch specials and was blown away. Any lobster lovers can not miss the crab Benedict with lobster hollandaise, it was over the top indulgent and delicious!. 2136 Union Street, San Francisco. The Crab Benedict with Lobster Hollandaise. 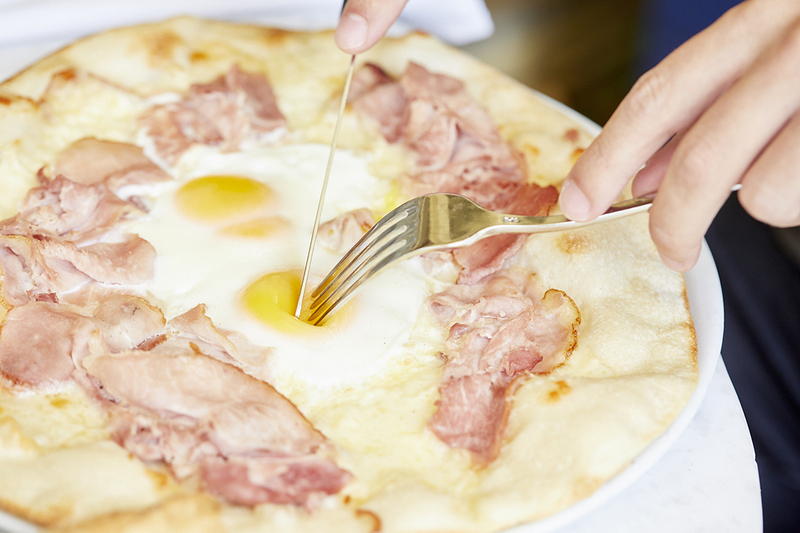 A brunch MUST try! Chef Jason delivering the breakfast pizza. 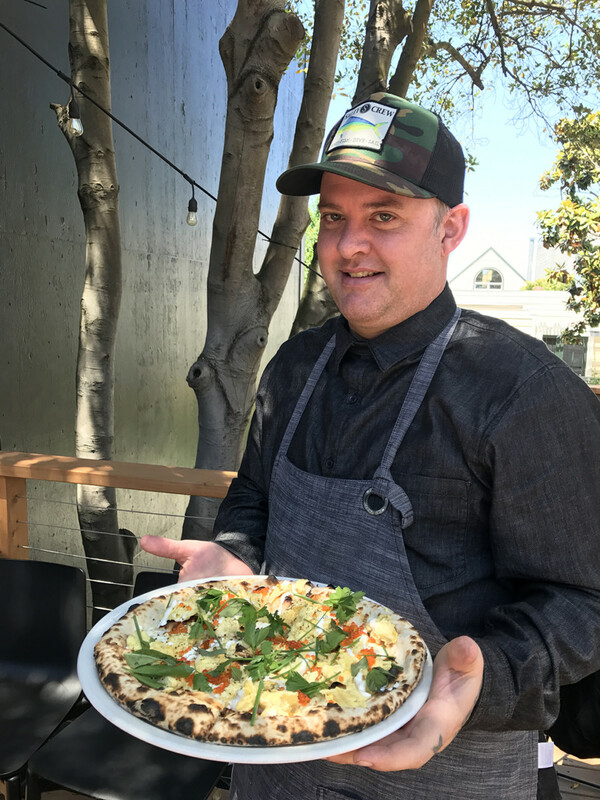 He’s incredible and makes some of the best pizza and pasta in the city! 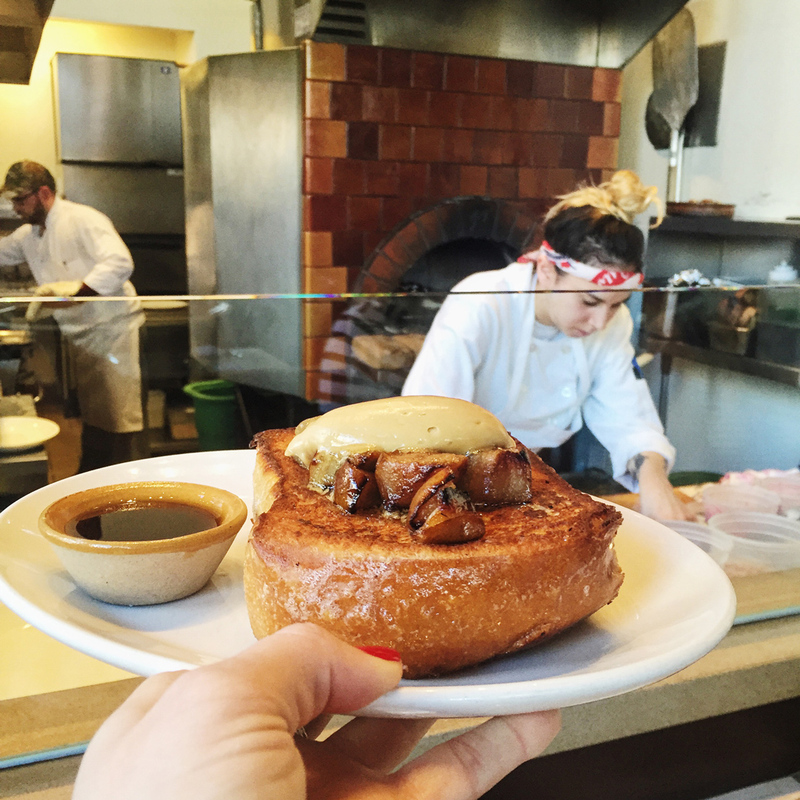 The French Toast: you must try this when brunching at Nopa. They offer full size or half size, so there is no excuse not to try it! Cheers to always loving my visits to Belga. 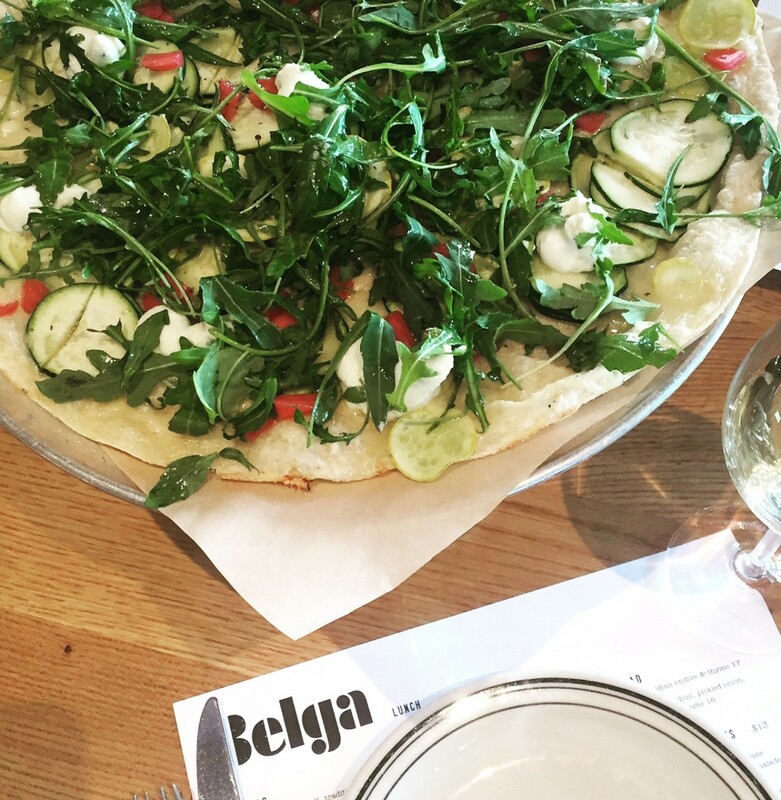 The must have Flat Bread which I’ve nicknamed Skinny Girl Pizza. It’s so delicious, but nice and light so you don’t feel guilty after eating it (shown below). 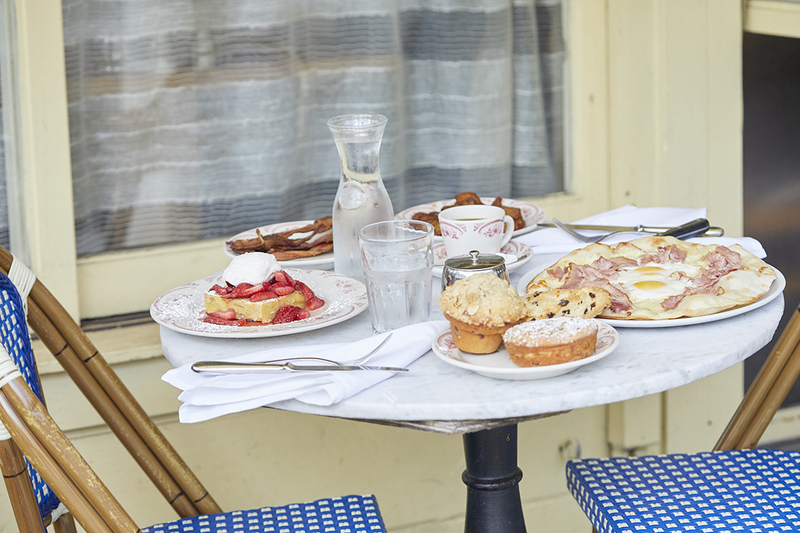 Rose’s Cafe is the most iconic brunch spot on Union Street. 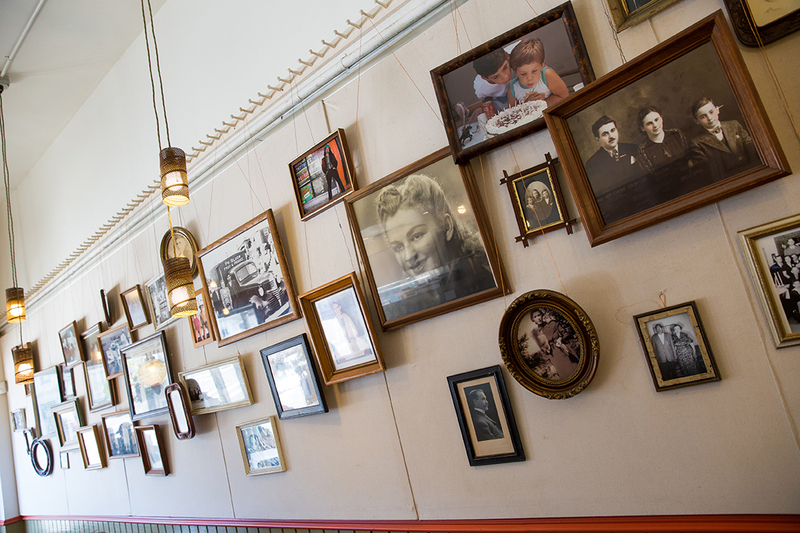 There is something about Rose’s Cafe that people just fall in love with. 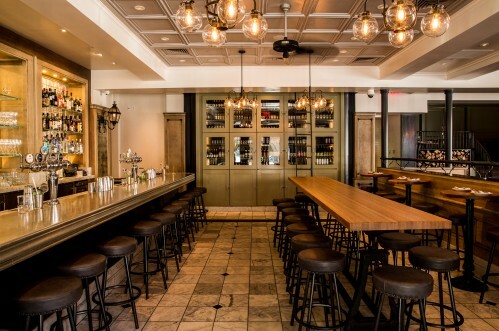 Maybe it’s the charming wicker tables lining Union Street which are always in high demand during the weekend or maybe it’s their yummy comfort food menu. 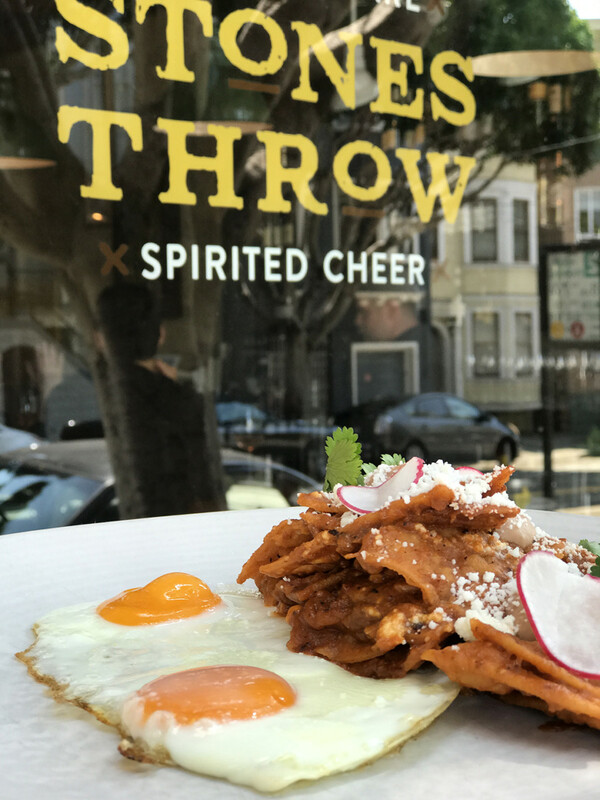 Whatever is your favorite aspect, be sure to visit this adorable Cow Hollow destination for their yummy brunch. Just a heads up, they do not take reservations so expect a wait. As they say the best things in life are worth waiting for…. 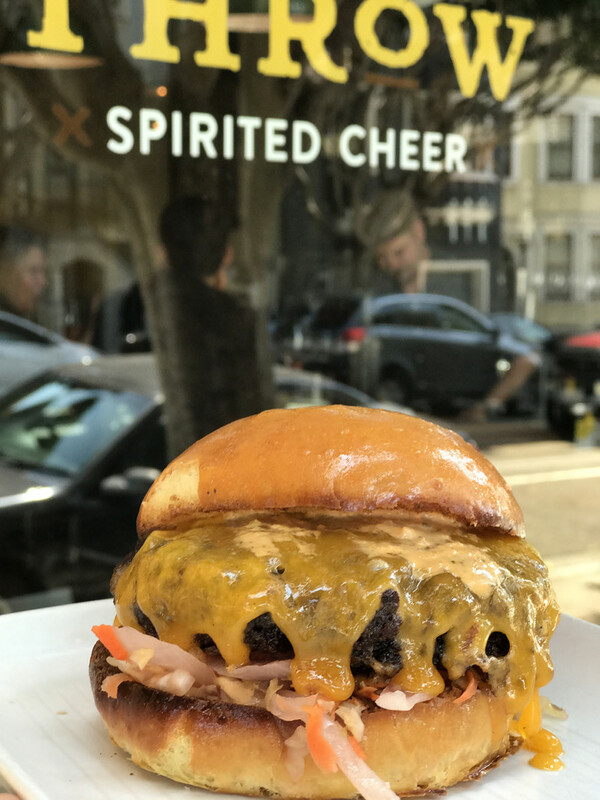 2298 Union St, San Francisco, CA 94123. The amazing french toast. 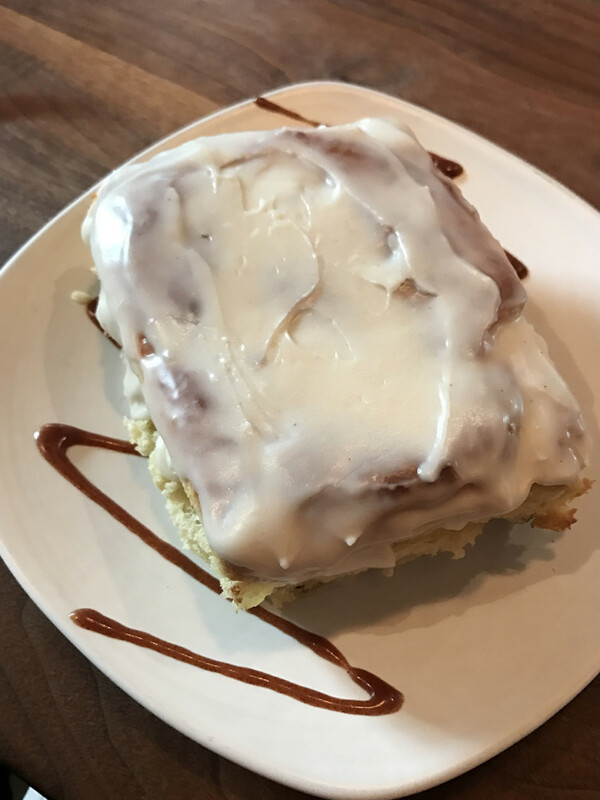 I’m not a sweet breakfast kinda girl but I was told this is one of the most popular dishes so I tried it… Wow, it was mind blowing, so light and fluffy with amazing banana yumminess. I’ve heard great things about the Keystone. Will add this to my list!